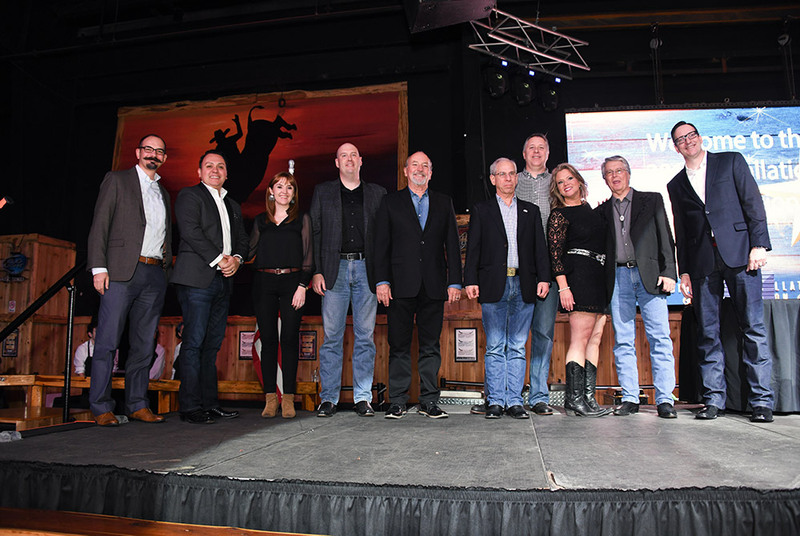 Every year a team of judges—who are the last five winners of each of these awards, along with the current GHBA president (Don Klein, Chesmar Homes) and CEO Casey Morgan—convene to discuss the candidates and choose the next recipient for each of the awards. 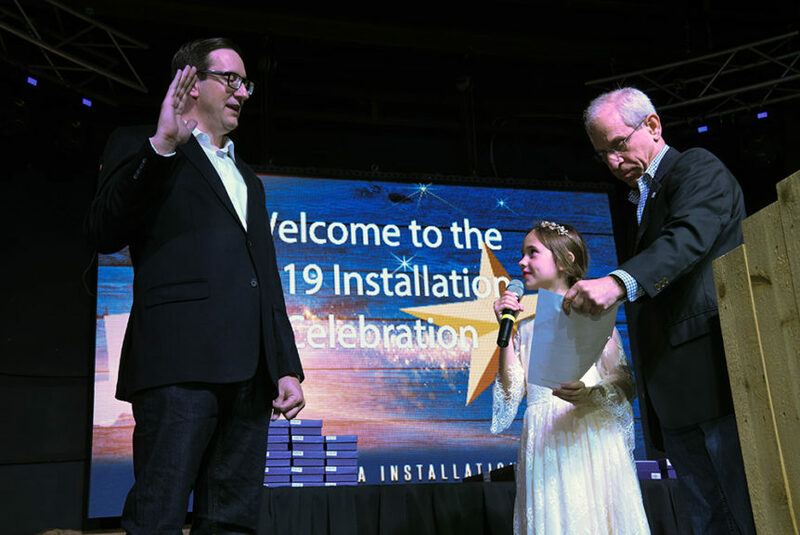 The evening also featured the formal installation ceremony for incoming GHBA President John Williams with K. Hovnanian Homes, and the new board of directors before a crowd of nearly 400. Greg has served in many positions at the GHBA, some in leadership and some behind the scenes. In considering all the positions this individual has held, there isn’t a council or division where he hasn’t been involved, from the Bay Area to Montgomery County, to HomeAid and Adopt-a-Family, to the Volume Builders Committee and the GHBA Executive Committee. And, to top off his service to the association, this year, he is the GHBA Associate Council president. 2018 is the fifth year GHBA has recognized one of their many young professionals. Nicole is a trailblazer in her field as she is a young builder, an expert in navigating the permitting center and a valuable resource to GHBA’s Green Built Gulf Coast program. 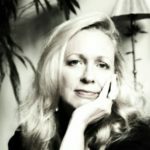 GHBA frequently sees her supporting a wide range of GHBA activities; she attends GHBA classes, major events and monthly luncheons. 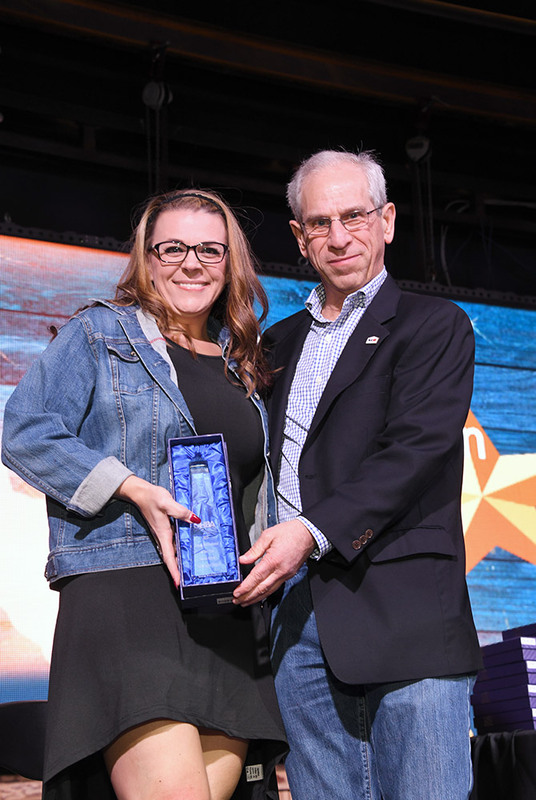 And, even though she was relatively new to the HomeAid Houston board, this young professional took on new challenges and led HomeAid construction projects in 2018. 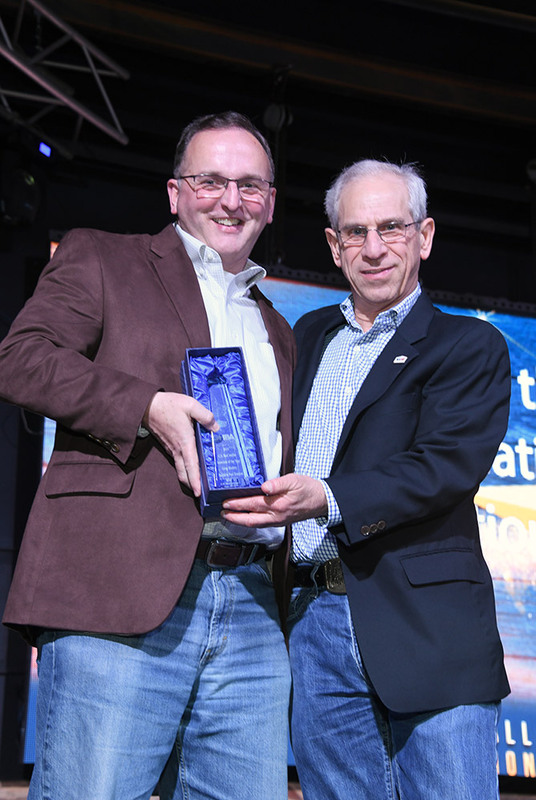 The association greatly appreciates the many contributions of the 2018 Young Professional of the Year. Congratulations, Nicole! 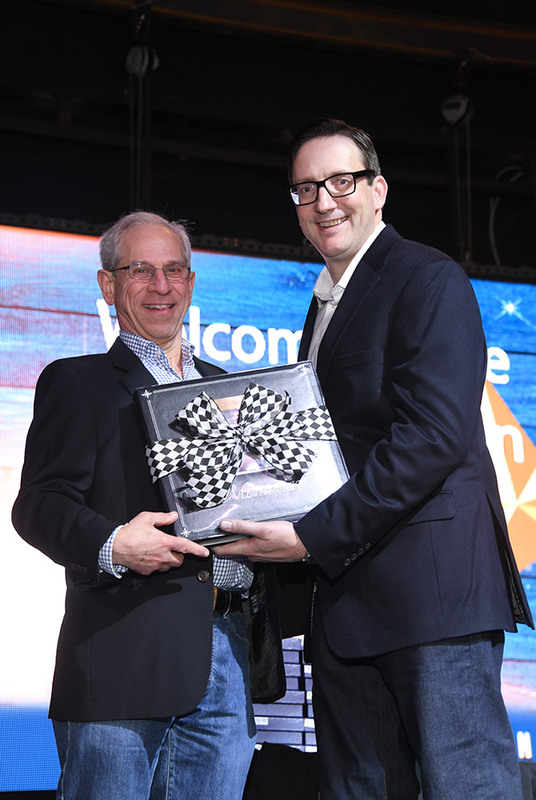 Jim has been a mentor to many in the industry. He is an expert in residential development, an astute political advisor and a generous contributor to many GHBA advocacy and charitable causes, giving and donating without recognition but in private, away from the spotlight. 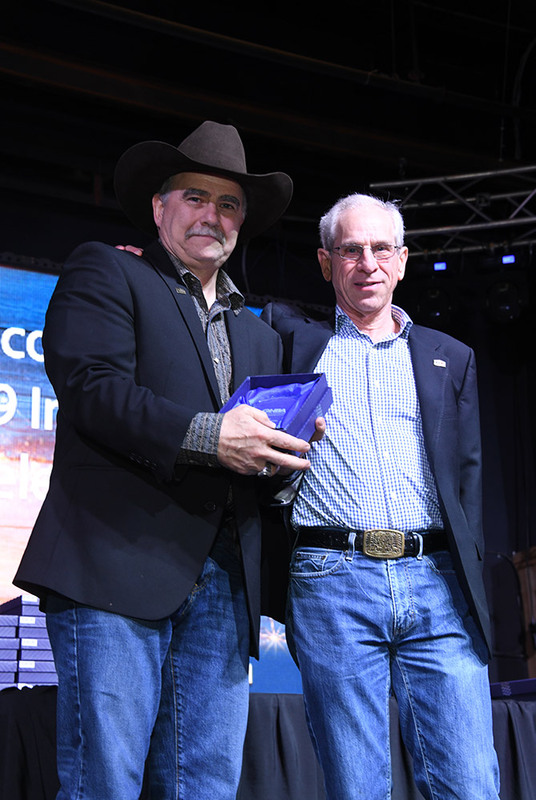 He understands that one of the core components of the association’s mission is advocacy, and demonstrates this priority daily by leading the association’s political efforts, defending the industry against onerous regulations, and educating stakeholders on the importance of affordable housing. 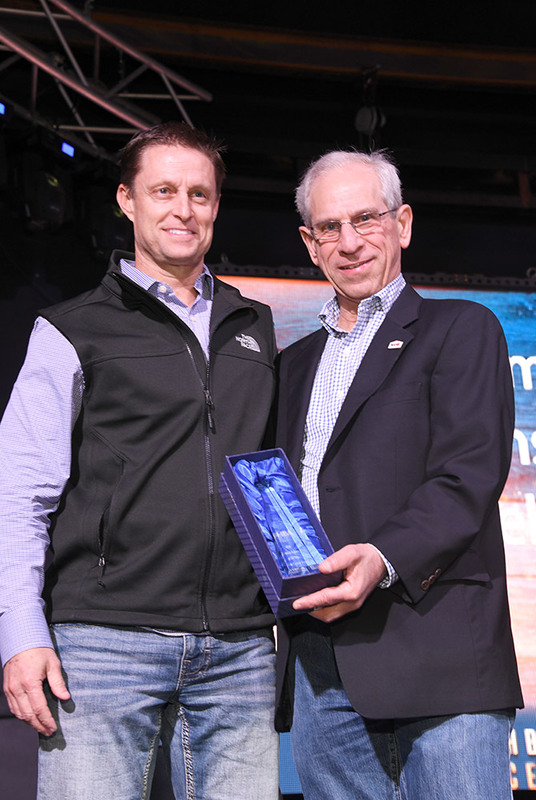 Todd has exemplified the very best of GHBA custom builders through his dedication to the Custom Builders Council and its community service projects. He has actually served as the Charity Project Committee chair for two years in a row, logging over 100 hundred hours of his personal time and requiring multiple weekends of manual labor. This year’s project at Crossroads Community Center required building two custom shower stalls from scratch and physically transporting them from Detering Co. to the community center. In addition to working extra hours and even involving his family in order to get the job done, Todd was also critical in securing donations for the project. Rivaling the hard work ethic of the Custom Builders Council is the GHBA Remodelers Council, also known as the largest remodelers’ council in the nation. 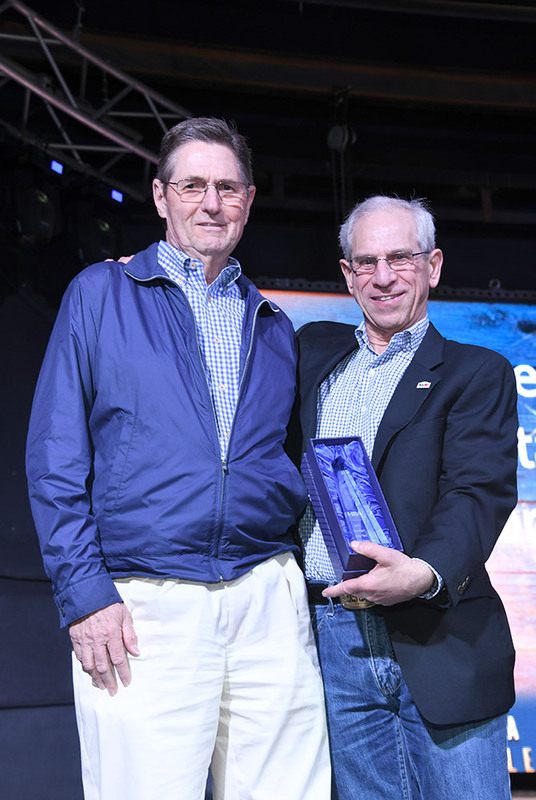 Larry served as the 2018 Remodelers Council president. This year, the Remodelers Council membership grew once again, outpacing its growth from last year. 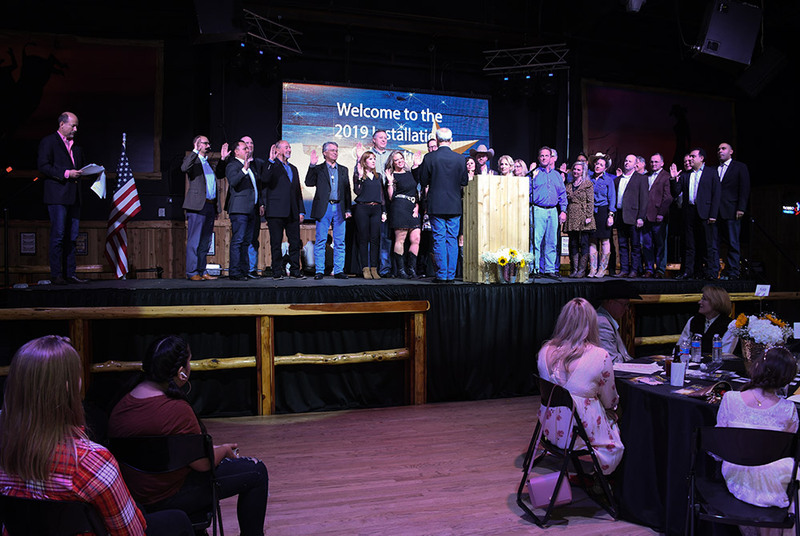 The Council experienced record attendance at luncheon meetings, completed two charity projects, and raised more than $30,000 through its signature garage sale for 2019 charity projects. None of these accomplishments would be possible without the dependable leadership of Larry, whose professionalism and genuine heart for service define him. Early in 2018, David Weekley Homes (DWH) was very active in GHBA’s advocacy efforts, educating the City of Houston’s public officials on flood mitigation policy proposals. Preparation for these efforts included numerous elevation drawings, talking points, strategy calls, and most importantly, patience. While the ultimate result was not as successful as hoped in battling Chapter 19 changes, David Weekley never ignores GHBA’s calls to action and always participates in its local advocacy efforts. 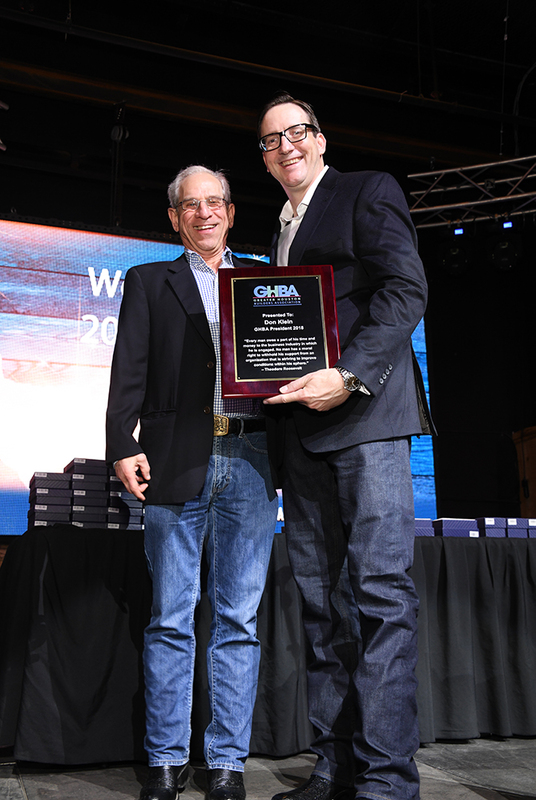 David Weekley Homes, GHBA’s 2018 Builder of the Year. This past year DWH, also a HomeAid Builder Captain, broke ground on HomeAid’s 50th project in 15 years, The Village at Gracewood’s Next Step Project. This project has been led by a veteran HomeAid board member who is also part of the DWH team and who just completed his ninth year on the HomeAid board, Mark Welch. The project includes a total of eight duplexes that will house mothers who are leaving abusive relationships and facing homelessness and who are working toward furthering their education. The duplexes will provide them with a safe home while they complete their programs. And, most commendable, in the aftermath of Hurricane Harvey, DWH partnered with HomeAid Houston and other GHBA builders in order to create BuildAid, one of the region’s most responsive Hurricane Harvey-related charities. Under the leadership of David Weekley and the financial support of the David Weekley Family Foundation, not only has BuildAid successfully restored countless homes hit by Hurricane Harvey, but out of the roughly 112 homes either completed or under construction, over 100 of those homes are David Weekley managed homes. Each year, the GHBA president may choose several members he would like to recognize for their outstanding service. These members go above and beyond and consistently support the GHBA and the president during his term. Don Klein, 2018 GHBA president, chose four outstanding individuals for citations. 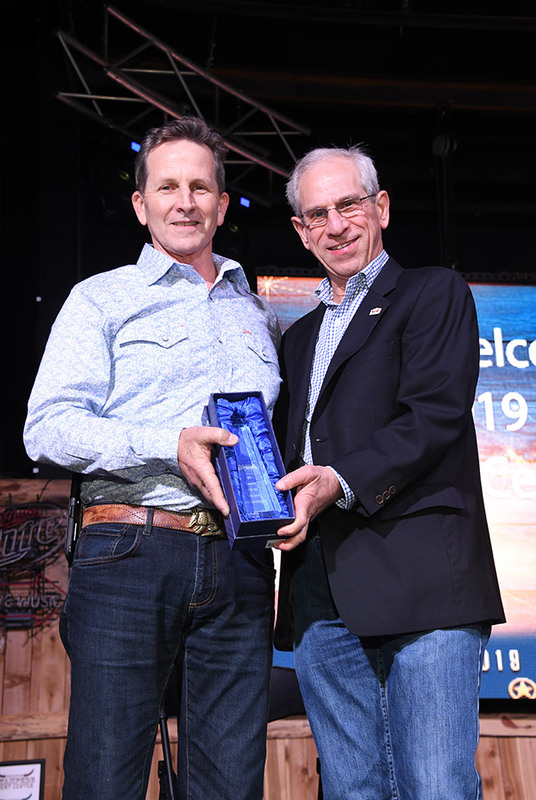 John continues to selflessly serve the GHBA year after year, guiding the GHBA finances with a steady hand through a number of board presidents as well as leadership changes at the GHBA. 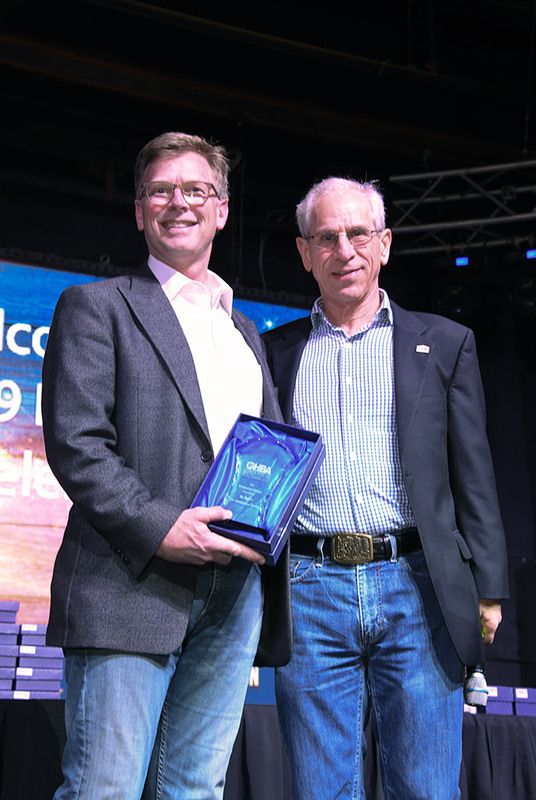 “We could never say thank you enough to my esteemed colleague for his expertise, institutional knowledge and willingness to serve as GHBA treasurer,” said Klein. Citation honoree Ron Rohrbacher has a real heart for service, and in particular investing in our youth. 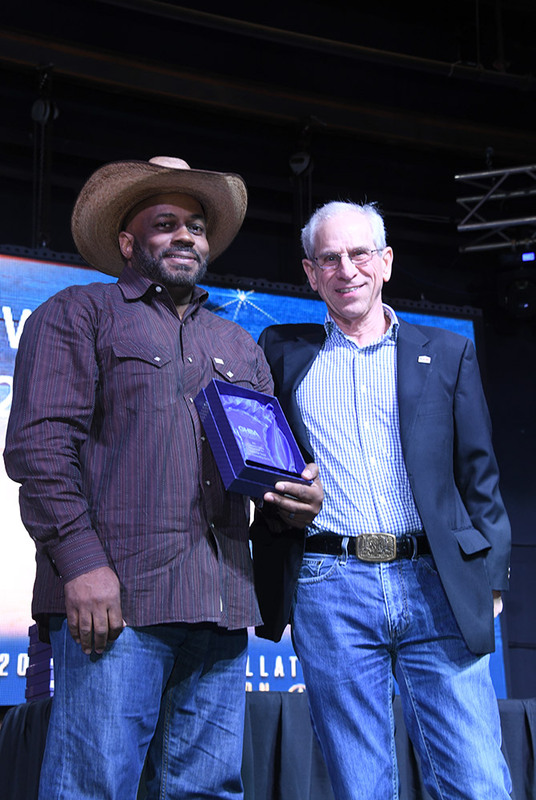 Ron has worked with community colleges in the greater Houston area on workforce development training and is currently hard at work to bring construction trade programs into the Houston Community College System. He also just completed his two-year term on the GHBA board, currently serves as a TAB director, and as TAB’s Codes & Standards Committee chair. We are indebted to your service, Ron. This past year, the GHBA partnered with a number of stakeholders in order to effectively address community needs in the aftermath of Hurricane Harvey. One such partnership involved the teamwork of the David Weekley Foundation, HomeAid and GHBA builders, otherwise known as BuildAid. 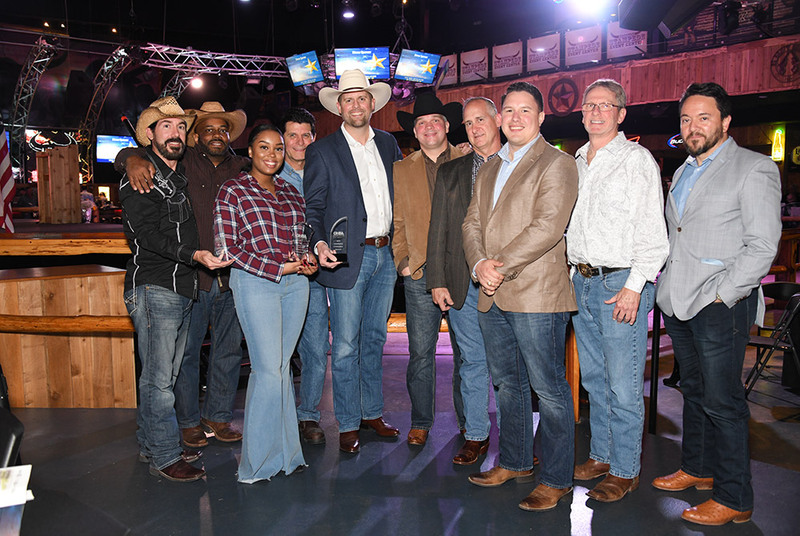 This program would not be the success it is today without a group of individuals who serve behind the scenes, dedicating their time and talent working with homeowners affected by Hurricane Harvey. Under their leadership, BuildAid has grown into a sophisticated operation with 57 homes completed and another 51 homes under construction. Congratulations to all of GHBA’s 2018 honorees and thank you for your dedicated service to the association. 2019 GHBA President John Williams is sworn in by his daughter, Stella. 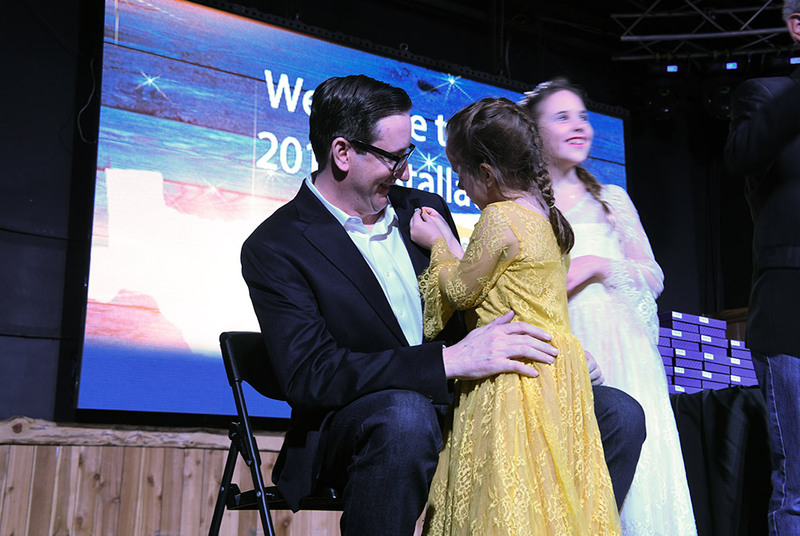 John Williams’ daughter, Layla, officially pins him as the 2019 GHBA president. Marco Cordon, Rocky Flores, Casey Morgan, Ian Faria, Rob Hellyer, Don Klein, Keith Luechtefeld, Kena Armstrong, John Madsen and John Williams. 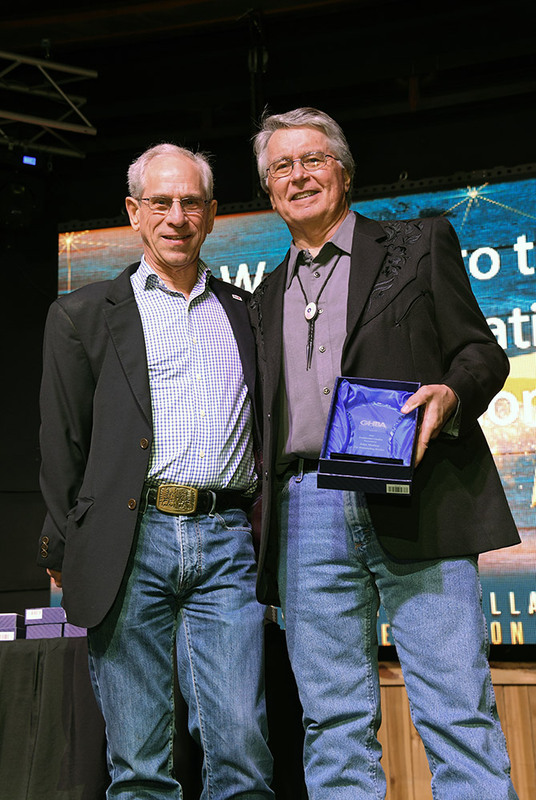 Incoming President John Williams (right) presents Don Klein (left) a collection of memories and a plaque in appreciation of his service as association president in 2018. 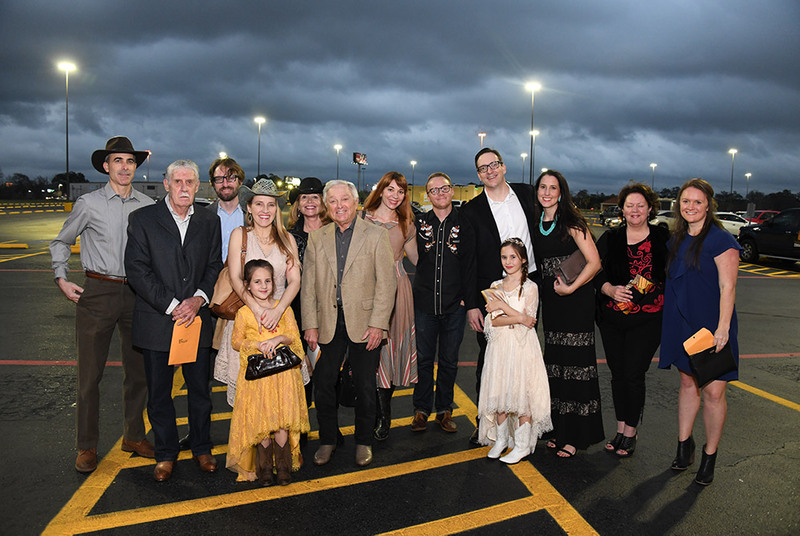 Incoming President John Williams and family arrive at the 2019 Installation Celebration.